Save more when buying 2-Pack! Tooth & Gums Tonic is a Truly Natural professional strength, alcohol-free oral rinse formulated to reduce oral bacteria and refresh breath. 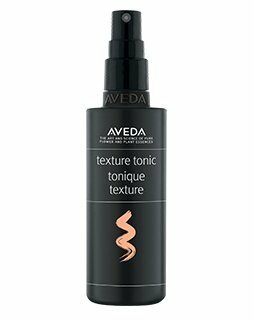 The Truly Natural tonic contains precisely calculated proportions of pure essential oils and extracts of organically grown herbs that penetrate the mucous membrane resulting in greater potency and longer lasting effectiveness. 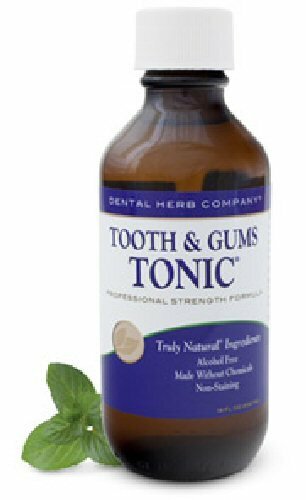 Tooth & Gums Tonic is sold in brown container to protect the quality of the herbs. Even though Tooth & Gums Tonic is brown in color, it is non-staining. 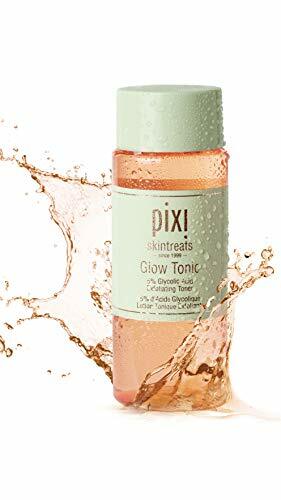 The tonic is used by many dentists as a pre-treatment in prophylactic cleaning procedures to help control bacteria. How it works… Dental Herb Company products improve oral health by: Reducing Oral Bacteria The pure essential oils in Dental Herb Company products are powerful antimicrobials, providing maximum potency and long-lasting effectiveness to combat the harmful oral bacteria that lead to halitosis and periodontal disease. 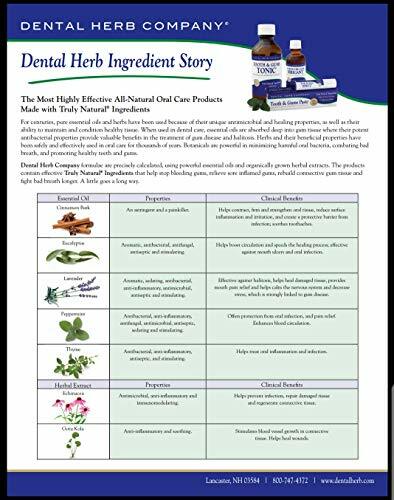 Promoting Gingival Healing Dental Herb Company products contain gotu kola and Echinacea – two powerful anti-inflammatory herbs shown to stimulate healing and repair damaged tissue. The pure essential oils of lavender and eucalyptus, well known for their soothing and healing properties, are key elements in the formulae.